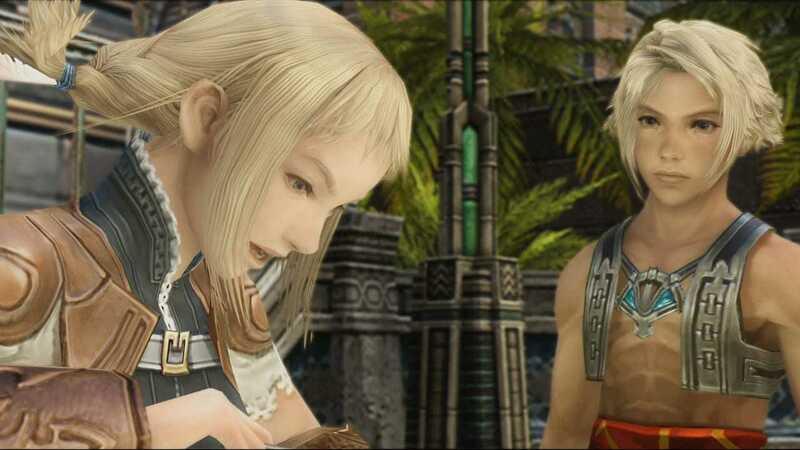 “FINAL FANTASY XII THE ZODIAC AGE improves upon the 2006 classic FINAL FANTASY® XII, now more beautiful and easier to play than ever. The high-definition remaster introduces several modern advancements, including reconstructed battle design and a revamped job system. 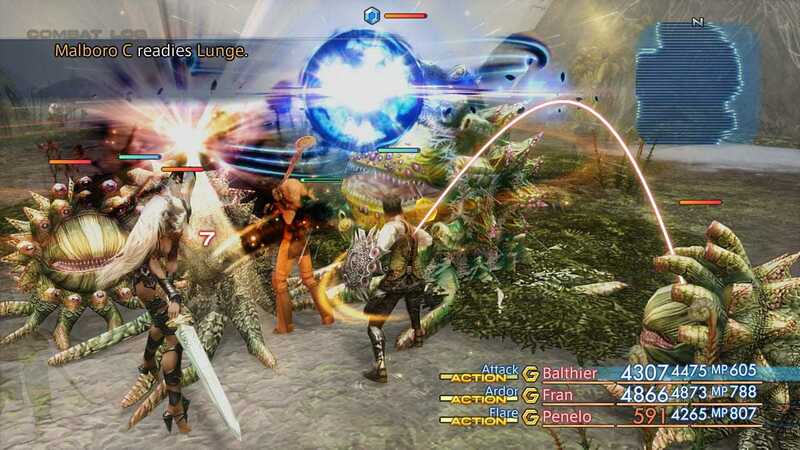 With newly implemented trophies and share functions, as well as stark visual and sound improvements in true HD for the first time, players both returning and new to the game will experience a grand adventure that spans the world of Ivalice in an entirely fresh and improved way. 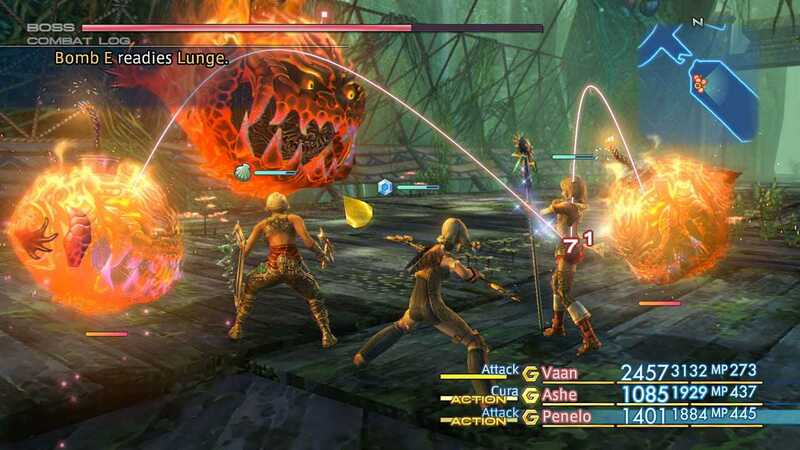 "Enter an era of war within the world of Ivalice. The small kingdom of Dalmasca, conquered by the Archadian Empire, is left in ruin and uncertainty. Princess Ashe, the one and only heir to the throne, devotes herself to the resistance to liberate her country. 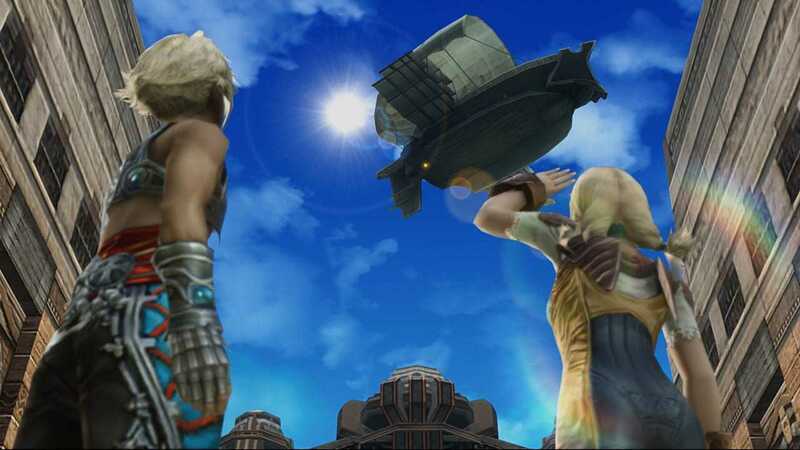 Vaan, a young man who lost his family in the war, dreams of flying freely in the skies. In a fight for freedom and fallen royalty, join these unlikely allies and their companions as they embark on a heroic adventure to free their homeland." Game Analysis Originally launched as a PlayStation 2 exclusive, Final Fantasy XII has to PC and PlayStation 4 in a remastered edition. 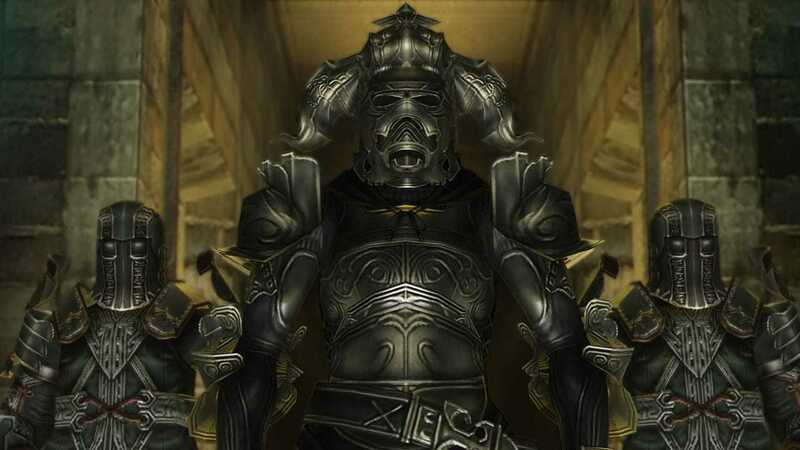 Final Fantasy XII: Age of the Zodiac is an epic tale of warring factions, backed up by deep JRPG role-playing elements. This is a role-playing game in which players help resistance fighters free their country from Imperial rule. As players travel through a fantasy world, they interact with characters and engage in turn-based combat against enemy soldiers and creatures (e.g., skeletons, spirits, dragons). Players use swords, firearms, and magic spells to defeat enemies; battles are accompanied by battle cries, sword slashes, and light effects. Some sequences depict additional acts of violence: a character impaled in the chest with an arrow; a character stabbed in the chest with a knife. One scene depicts a corpse on a throne with a bloody stab wound. Some female characters wear outfits that reveal large amounts of cleavage and/or buttocks. Copyright © 2014 - 2019 SocksCap64, All Rights Reserved. Logos, Trademarks, Pictures Belongs To Their Respected Owners. Powered By WordPress. 100 Queries in 0.719 seconds.